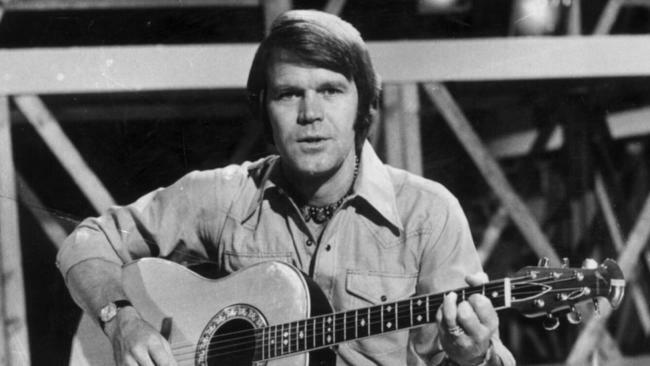 Just got the sad news that Glen Campbell has passed away. The legendary country singer, who started his musical career as a session player with the famous Wrecking Crew, made his best work with songwriter and producer Jimmy Webb. He was 81. Miss him. Wichita Lineman one of the greatest ever love songs. RIP Mr Campbell.